Not too long ago, I passed my 100 follower mark. WOW! I’m so thrilled to be a part of the blogging community. This calls for a celebration! 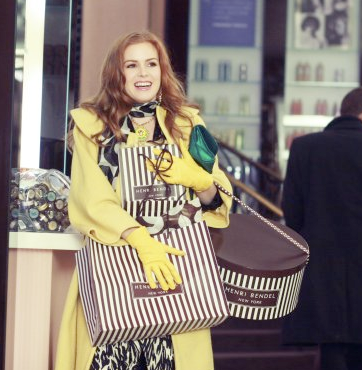 If you like to shop as much as I do, then this is the contest for you. There are so many contests out there, but I wanted something a little different that is uniquly ME. And since much of what I write on this blog is about Korea and my latest WIP is set in Korea, I thought I’d bring the Korean marketplace to you. 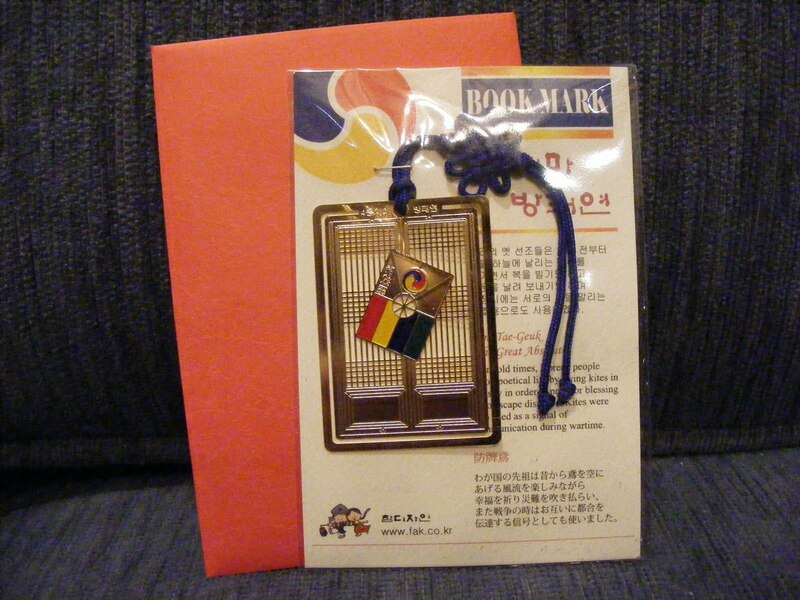 So I picked up a few cute, easy-to-mail things in Insadong that I hoped you’d love. Because I love my fellow bloggers! Take a few minutes and ‘look around’. Then fill out the form below. 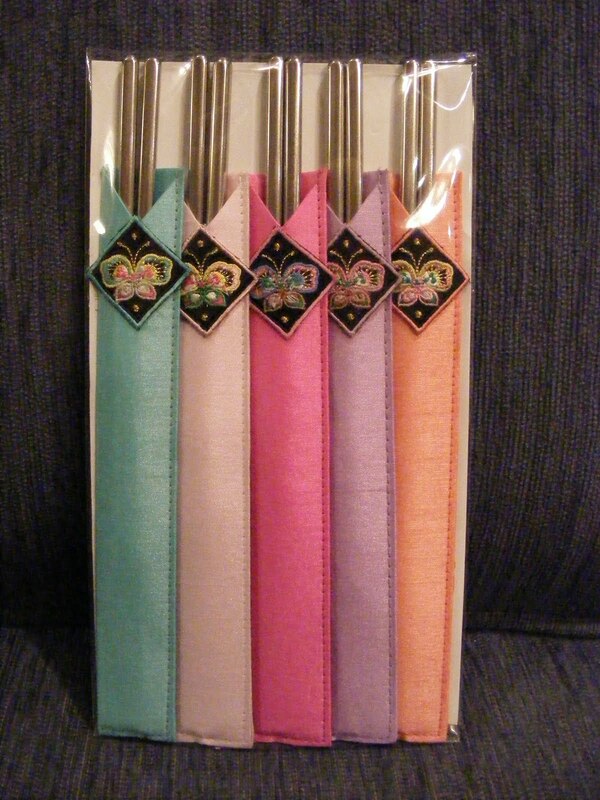 A set of chopsticks with Korean style holders. 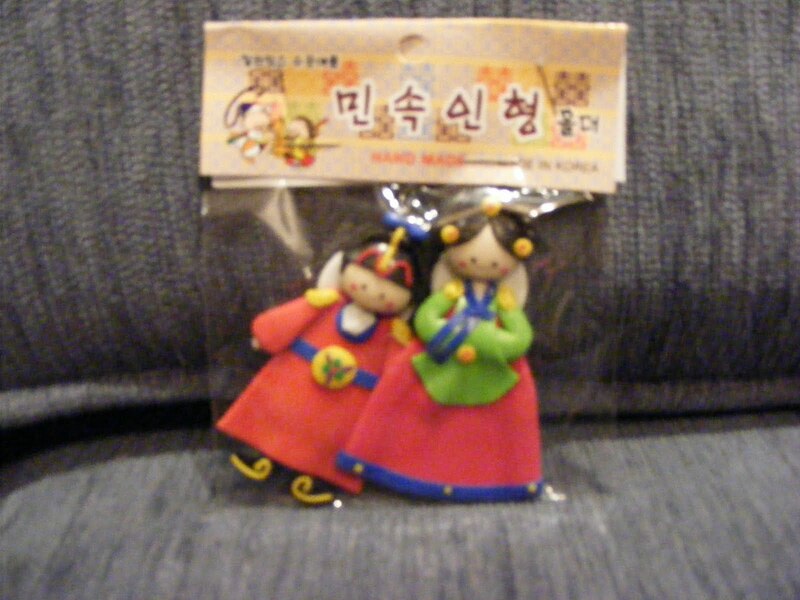 Adorable Korean children wearing the traditional hanbok magnets. 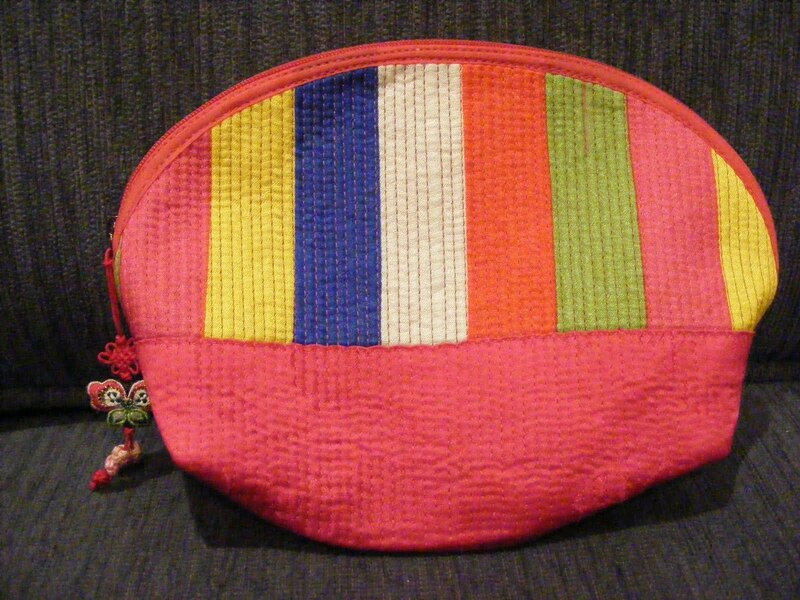 A purse or case in traditional Korean colors. 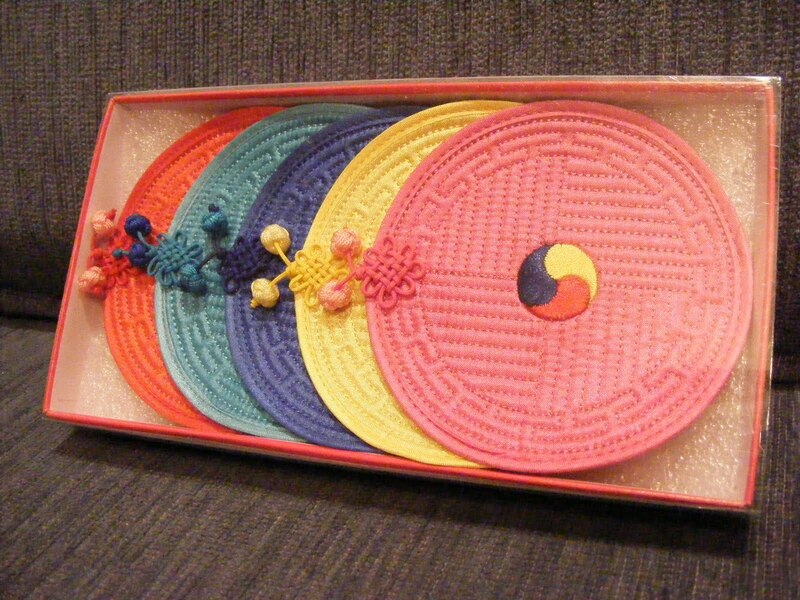 Coasters with the sam-taegeuk symbol. 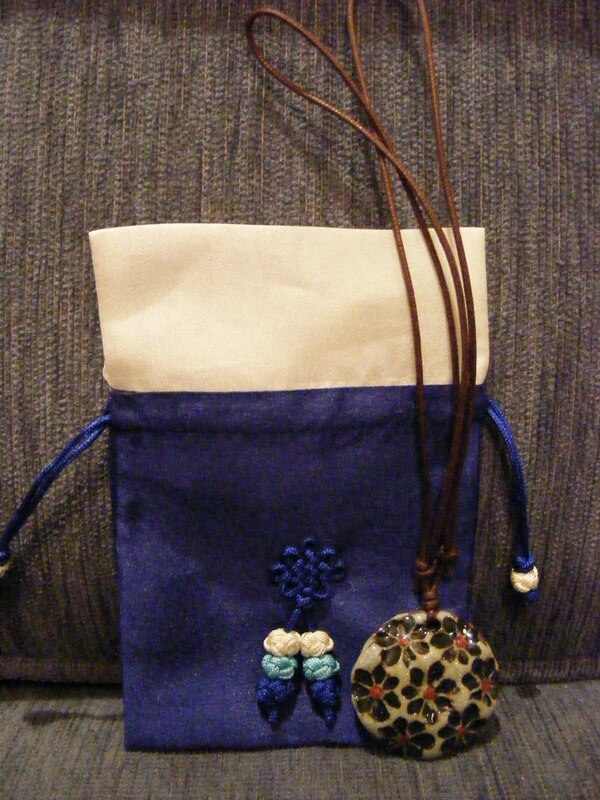 Silk bag holding a handmade necklace. I wanted to post pictures for you of Insadong but I forgot my camera! But I’ll be going back soon because Insadong is adorable, quaint and you must see it! 23 Responses to Shopping in Korea Contest! If you notice anything weird, I’m making changes to my blog. Eek! LOVE the contest Christina and I like the look of your blog. What a fun contest! You go girl. Luv it! What a sweet idea! And yes, the new look is tres chic. I have to do this to my blog, too. I’ve gritched about the lack of variety in blogspot for long enough, you’d think I would have jumped to make changes. Jen! I wish you could be here with me. Miss you! Thanks guys for the blogging love. I’m learning here. Any blog posts about Korea (Korean food, life, people, festival etc), we read thoroughly and feature it on our web for a couple of days. Hi Christina! LOVE the new look. Sorry I wasn’t around to help!!! The contest looks great…but am I the only one who can’t scroll down and actually enter the contest? 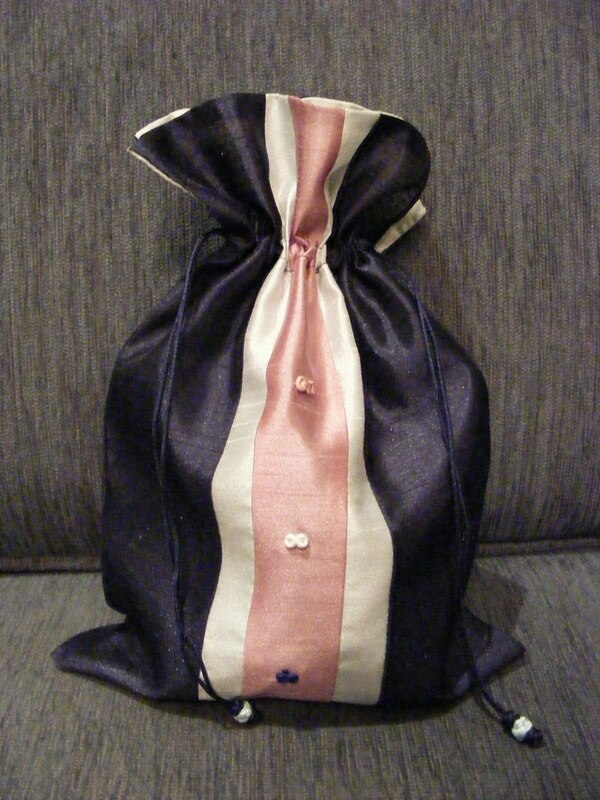 Ack, those gifts are so cute!! Nicole- Glad you stopped by! Victoria- I’m heading to your site right now. Can’t wait! Korea.net- Love, love, love your site. I’m a complete fan of you guys! Thanks for coming by. Beth- Oh no! Try clicking on the actual entry and scroll. If that doesn’t work, just email me your details! Hey, Christina! 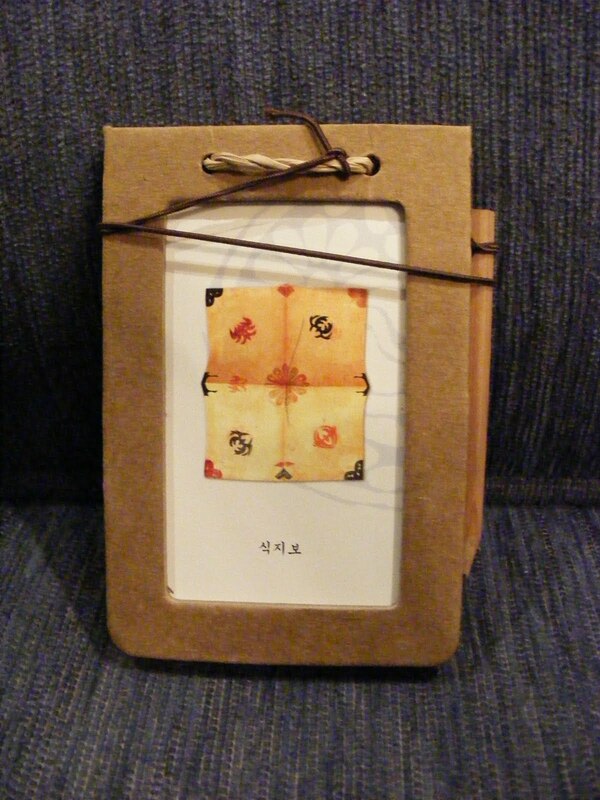 I just checked out Korea.net as I thought it might be a good site link on my blog. Your blog’s coasters are right there, front and center. ;D Pretty cool. Oh Victoria thanks for showing me this. So exciting! I figured out the problem! The only way I can scroll to the bottom of the form is if I have a scroll button on my mouse. I was logging on from my laptop (no mouse–no scroll). Once I tried on my desktop with my mouse, it worked! How fun! I’m so excited for this contest! Congrats on the followers! KarenG- Glad you stopped by! wow christina!! great blog and SO awesome you’re in korea! !